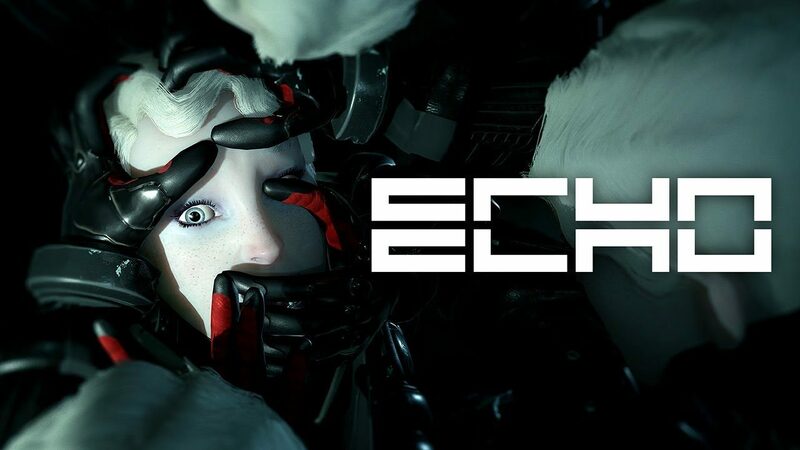 Ultra Ultra show new gameplay from the stealth-action game ECHO, while also providing further details about the game through commentary. 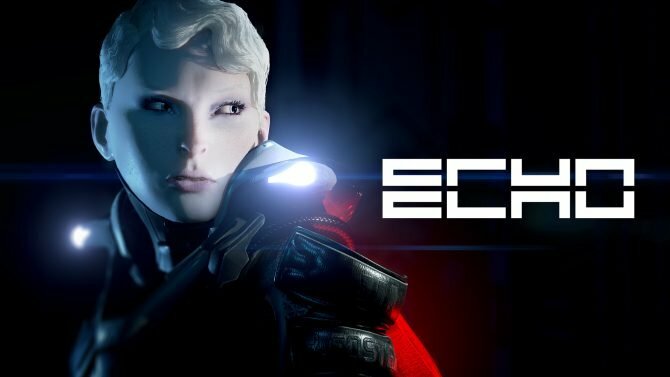 Ultra Ultra released a new gameplay video of their stealth-action game ECHO, coming to PlayStation 4 and PC on September 19. The video is narrated by Ultra Ultra CEO and game director Martin Emborg and game and level designer Morten Hedegren as they both walk the player through a level set midway into the game. Players assume the role of En, who finds herself doing everything in her power to revive someone she lost, but ends up creating multiple versions of herself in a mysterious palace. This palace is constantly watching En and studies how the player approaches situations and conflicts. Throughout the game “blackouts” will occur where the enemies reset, but they actually reset with new skills and playstyles acquired from the player before the blackout happened. This means the enemies will be constantly learning and unlearning the way that the player plays the game. In the video, players can get a preview of these mechanics and features as the game goes through a few blackouts. It’s interesting to see how the enemies change their movements and reaction to situations as the video progresses. A quick tip told in the video is that during blackouts, the palace won’t be able to learn from the player, so this is the perfect time to do things that you want to keep secret. Ultra Ultra is formed of eight people who consist of developers who have worked on the Hitman series at IO Interactive. 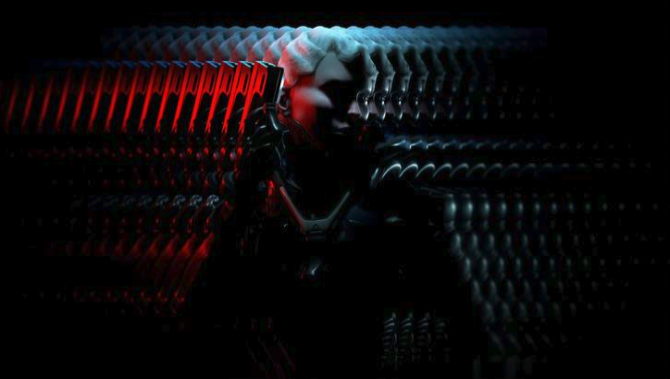 ECHO’s gameplay definitely shows the team has a knack for providing a well rounded stealth game with impressive visuals. There are many different gameplay features, including combat, gadgets, and item collecting discussed in the video, so it’s worth a watch. 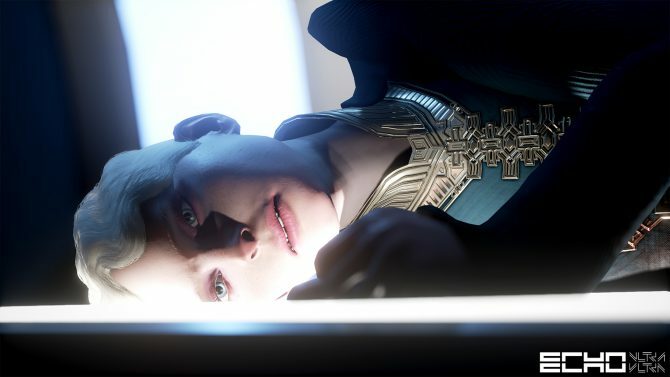 Ultra Ultra's ECHO has a deep sci-fi setting and fascinating characters to match its unique gameplay, but it misses a few beats.